Home Articles Is Kickstarter Dead? A common mistake a lot of developers make is thinking that going to Kickstarter will allow you to show your game to a massive and very supportive audience. The thing is that though you may be able to build that very audience there they don’t exactly come from Kickstarter itself. Here’s some statistics from the game CodeSpells that show only 22% of their total supporters came from Kickstarter directly. That 22% is a good chunk of people but those supporters alone wouldn’t be able to support the project. As a developer it is important to understand that you need a community built before you crowdfund, and as a supporter you should consider that if the project is having difficulty marketing during it’s crowdfunding stage it may very well have difficulty later on as well. 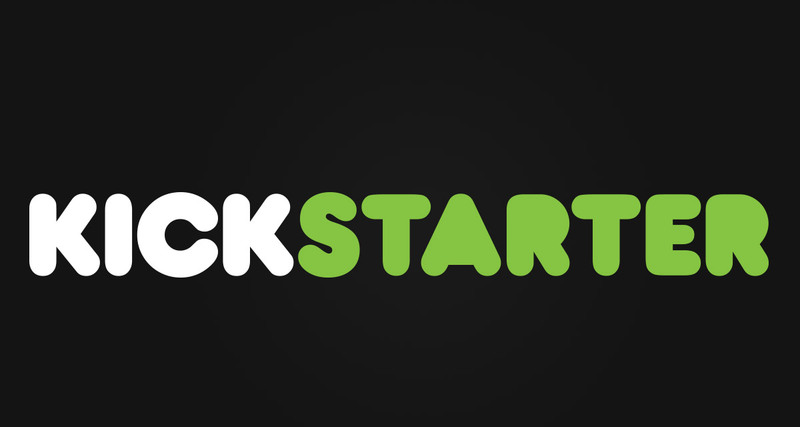 Launching a Kickstarter in 2015 is much harder than launching one in 2013. This is due to the market knowledge that if you throw money at a project it doesn’t mean it will make it to a finished state and you may have wasted your money. Because of this potential supporters are going to be more cautious with what they put their hard earned money towards and rightfully so. It is not a good feeling to see that the twenty games you supported didn’t get made and you could have just bought twenty games that were finished already. Sometimes a dream game just isn’t worth the risk. Kickstarted video games are nice in concept; you support a game you really want to see get made and the developers take your money to make the game. The problem with that is Kickstarter just serves as a place to make promises, not guarantees. If you give your money to a developer there is no legal contract stating that the developer has to actually make the game. Now where as this could lead to scams where people run off with your money, such as the game Stomping Lands, most developers don’t do that. Instead the issue is that mistakes get made, unknown factors come into play, and games get more expensive to make than originally planned. Think of all the games you hear about where they get pushed back to a date further away. Not only are those delayed games taking more time to create but in turn they take more money to make. You have to pay the people work on it somehow. Now think of how that works with a Kickstarter game. They have a limited budget to work for a set amount of time. If they reach that deadline and the game isn’t finished they can’t just ask the publisher for more money, they either release it unfinished or they cancel the project because they can longer work on it and keep the bills paid. To Answer the question earlier, “Is Kickstarter Dead?” The simple answer is no. Despite video games accounting for 100 million dollars raised by the platform Kickstarter raised over a billion dollars last year, so even if games were to drop off completely (which they won’t) Kickstarter would still continue to grow. Despite as much as gamers look to Kickstarter for the next big indie game the site provides a revenue source to a massive variety of projects. Games are important but not crucial to the success of that site. However if something doesn’t change soon the video game branch of Kickstarter may start to be picked away by other rising crowdfunding sites. If a crowdfunding platform can find a way to make developers more accountable for what they make so that the supporters have a higher chance of getting their product, as well as making it easier for developers to fund their projects, then you may very well have a Kickstarter killer…as far as video games are concerned. Who will find a way to do that and what the crowdfunding site will be has yet to be seen but it is likely that with nearly 600 video game projects failing every month that we will see those developers seek an alternative as the year progresses. Previous article What Next for Top Gear?